Now Shipping! Only 100 copies pressed on black vinyl, 400 copies on yellow vinyl with orange & red marble. Comes with an insert. This is the 1975 debut album by the British band STRIFE, a seminal influence on IRON MAIDEN and a truly superlative, underrated act. Though active throughout the '70s, they might be most properly filed into the second renaissance of hard rock/heavy metal in the late mid-to-late part of that decade. At that time, their peers such as JUDAS PRIEST, UFO, BUDGIE, and THIN LIZZY were finally flourishing with material that was more modern and aggressive than what came before. Although unfortunately failing to capture the same success as such other bands, STRIFE were more than a match in quality. In particular, their sound was as unique and forward-thinking as any of those legends. The album was released on the incredible Chrysalis Records, who put out UFO’s “Force It” that same year. It was clear the label spared no expense on their new hard-hitting and progressive act, from the awesome studio production to the Hipgnosis-designed sleeve (that art collective having designed the covers to “Force It” and PINK FLOYD that year, and having designed covers for LED ZEPPELIN among many others previously). However, the strongest aspect of the album is the music itself, which truly belongs among the best of the age. IRON MAIDEN fans need look no further than the second song “Man Of The Wilderness,” which futures an intro, tempo, and double-tracked harmonized guitars that sound like IRON MAIDEN's “Killers” LP. Songs like “Back Streets Of Heaven” and “Better Man Than I” kick with terrific speed and instrumental skill for their – or any – time. The album is varied, with epic British fantasy done incredibly well on the song “Indian Dream.” However, I must above all mention the 12-minute closing title track, where the band truly demonstrates their progressive muscle while extolling the perils of living a fast-paced, modern life. The first two minutes of the song is where we truly believe IRON MAIDEN’s song skeletons were born. The first two minutes of this song could be mistaken for IRON MADIEN’s world-famous "Phantom of the Opera." After that, the song takes many twists and turns and has some very cool SCORPIONS - "Lonesome Crow" -type vibes along with some BLACK SABBATH harmonica. This closing song belongs alongside such works as UFO’s “Love To Love,” SABBATH's “Megalomania,” and LIZZY's "Roisin Dubh" in the firmament of hard rock epics. 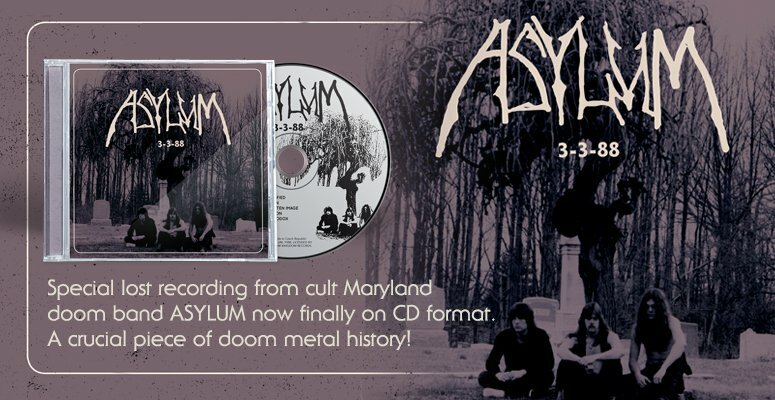 Metalheads and all rock fans will not be disappointed purchasing this fully band-authorized deluxe reissue produced directly from the source tapes, confident you will encounter a great and beautiful band that once ruled that holiest cradle of our genre and subculture: the UK club scene of the 1970s. 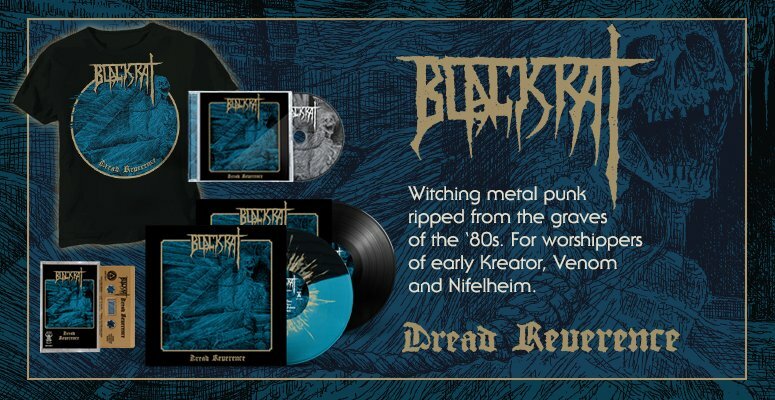 The VINYL version will be identical musically to what was produced originally except for the enhanced sound. The CD version will have three bonus tracks from their 1973 Universal Studio Demo of unreleased songs. Both versions will have updated original artwork, but enhanced and redesigned more in line with how the band would have wanted it to look like originally.